Corporate governance and boards of directors are increasingly becoming hyperconnected due to on-demand communication and the use of collaborative technology. Electronic signatures (eSignatures) are growing in popularity for a variety of reasons and making business and corporate governance approvals easier and intuitive. Federal law has recognized the legality of eSignatures for more than a decade with the approval of the E-Sign Act of 2000. The E-Sign Act allows parties to form valid written contracts through electronic exchanges and signatures. According to the New York Law Journal, “The act provides that ‘unless specifically provided otherwise by law, an electronic signature may be used…in lieu of a signature affixed by hand.’” The ESIGN Act has made it possible to innovate the signing of contracts and approvals for businesses. 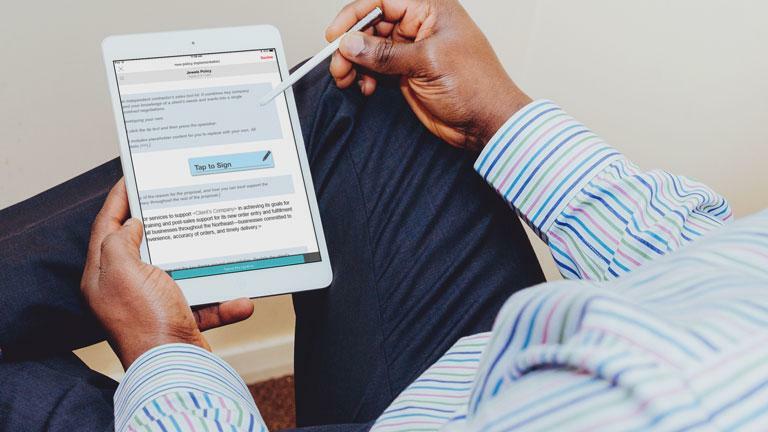 A Forrester Research survey also found that documents with eSignatures reduced the error rate by 80% and improved productivity by as much as 85%. Today, eSignatures are becoming a mainstream practice among businesses and corporate governance worldwide because they rapidly move business forward and provide a high level of security. It’s common to hear the terms eSignature and digital signature used interchangeably. However, these two terms represent different concepts. Each of these concepts embodies a distinct set of features and functions. Digital signatures refer to the encryption technology used for electronic signatures. Digital Signatures are based on public and private encryption keys and cryptographic algorithms. They allow for the verification and authentication of a signed record. Thus, digital signatures are used for securing an eSignature. Medium reports that eSignatures consist of 4 basic components: a means of signing, the authentication of data, authentication of the signatories, and the capture of the signatories/ intent. “E-signature technologies include items such as personal identification numbers (PINs), biometric markers, and other user identification processes,” continues Medium. Esignatures allow for convenience, rapid business turnaround, and security. The convenience of eSignatures is unmatched in business and corporate governance worldwide. Paper and pen are now disparate practices for signing documents when the ease of eSignatures are available. Even small companies utilize suppliers, engage customers, and communicate with partners in different cities, states, and countries. Geographically dispersed boards of directors need the accessibility of eSignature capabilities. “Electronic signatures allow for remote authentication, which makes it a much more convenient solution than the alternative of mailing and/or printing and scanning,” continues Inc. Magazine. Printing and shipping documents is also a costly endeavor and slow down the turnaround of business. Board directors and executives can now sign approvals from a smartphone, tablet, or web browser wherever they are in the world. Although documents are regularly transmitted electronically through email or electronic board portals, without eSignature signatories need to print, sign, and return contracts. This undoubtedly slows down business. Esignatures can speed up this process giving business a faster turnaround especially during time-sensitive situations. Because eSignatures are legally binding and accepted as a legal signature of intent, they also are compatible with legal compliance practices. One concern regarding eSignatures by executives and boards of directors is often security measures. The data shows that eSignatures are safer and more secure than paper documents. Not only do eSignatures contain a legally binding signature, but they also contain encrypted, traceable information about the signatory, when they signed the document, and the location of the signing. “In fact, these technologies provide an additional level of security and trust to all parties engaged in the transaction,” says Crytomathic. “Furthermore, a digital process allows for real time and automatic monitoring and greatly reduces the chance of fraud and the time taken to detect it.” eSignatures are instantaneous and encrypted for the highest level of security measures. BoardBookit eSign feature is integrated directly into our intuitive and secure platform. From the BoardBookit platform, administrators can see what documents are awaiting a signature and who has signed the document. They also have the ability to email any users who have not signed for an easy reminder to sign a certain document. BoardBookit eSign also works with every device including smartphones, tablets, and web browsers so users can sign a document with eSignatures wherever they are in the world. BoardBookit eSign takes eSignatures to the next level by allowing users to sign by clicking a checkbox, signing with a signature capture, and clicking to sign with initials. Admins can also require signatories to include the signing date, name, professional title, and company with their signature. If explanation with a signature is needed, admins can require signatories to add additional information in the form of text fields, checkboxes, list items, radio buttons, text areas, and label fields. The BoardBookit eSign feature keeps security at the forefront with legal audit trails. Once a document is signed and downloaded, the admin is provided with a permanently embedded legal audit trail that encompasses the time a person signed a document, the IP address of the signer, and the email address of each signer. This audit trail allows the document to become legally binding. BoardBookit eSign also protects people’s signatures when they sign a document. Documents can’t be modified without detecting the digital signature. Signatures are encrypted using advanced, military-grade digital signature technology that is tamper evident. Our technology visibly invalidates the document if any changes are detected. 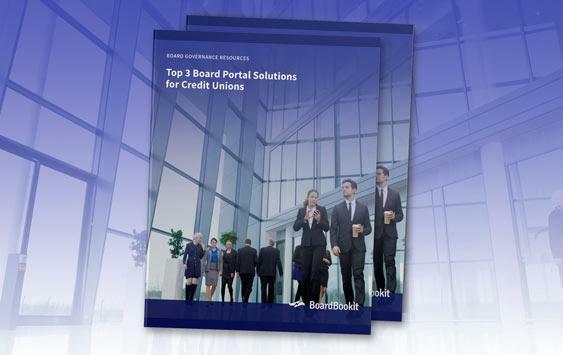 BoardBookit proudly integrates eSignatures into our electronic board portal to help boards of directors securely sign documents from wherever they are. “Counsel who use them not only find them a safe, effective way of doing business, but often, they also remark that they could not imagine returning to paper-based process,” continues the ACC. 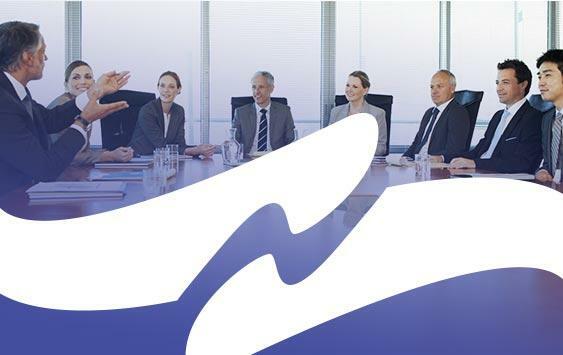 BoardBookit eSign is the perfect eSignature feature for important decisions that require sign off by board members outside of normal board meetings. 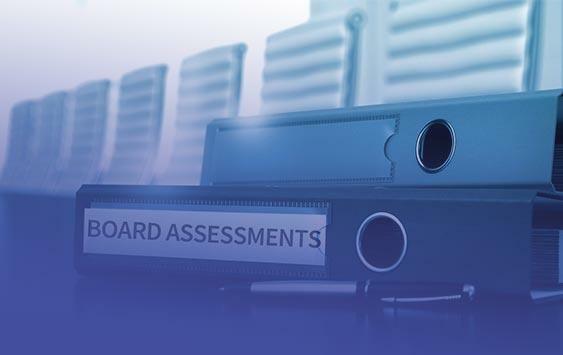 Items like stockholder distributions, equity grants or transfers, and employee benefit adoption are all examples of how your board can use BoardBookit eSign. 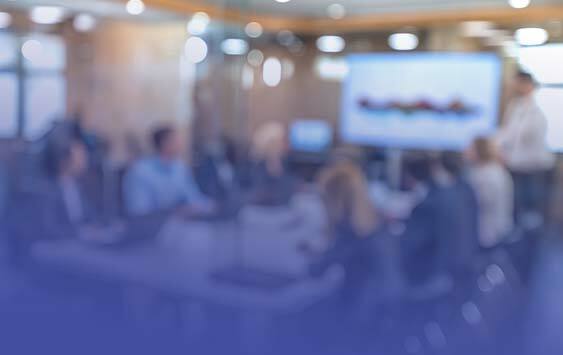 Implementing eSignatures in a board of directors best practices is a simple way to not only move to a paperless initiative but streamline board approvals and decisions to enhance business. Interested in learning more about BoardBookit eSign? Let’s start a conversation today!